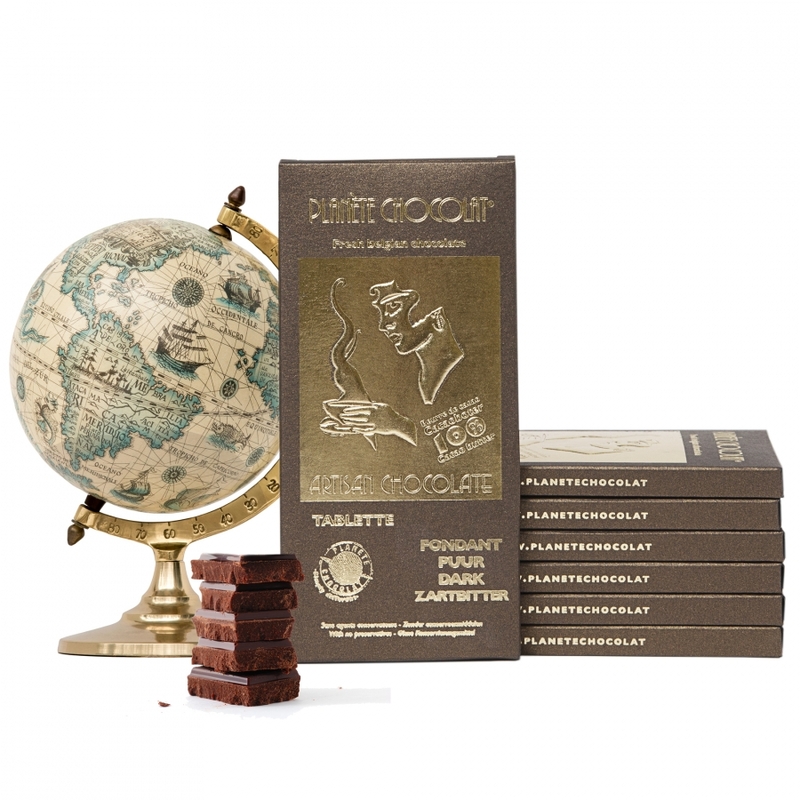 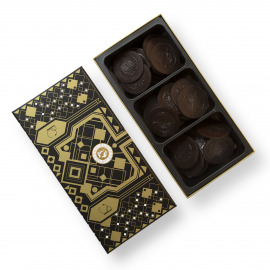 A word of advice to connoisseurs: if you want to try chocolate with character and travel from the comfort of your couch - take a few bites. 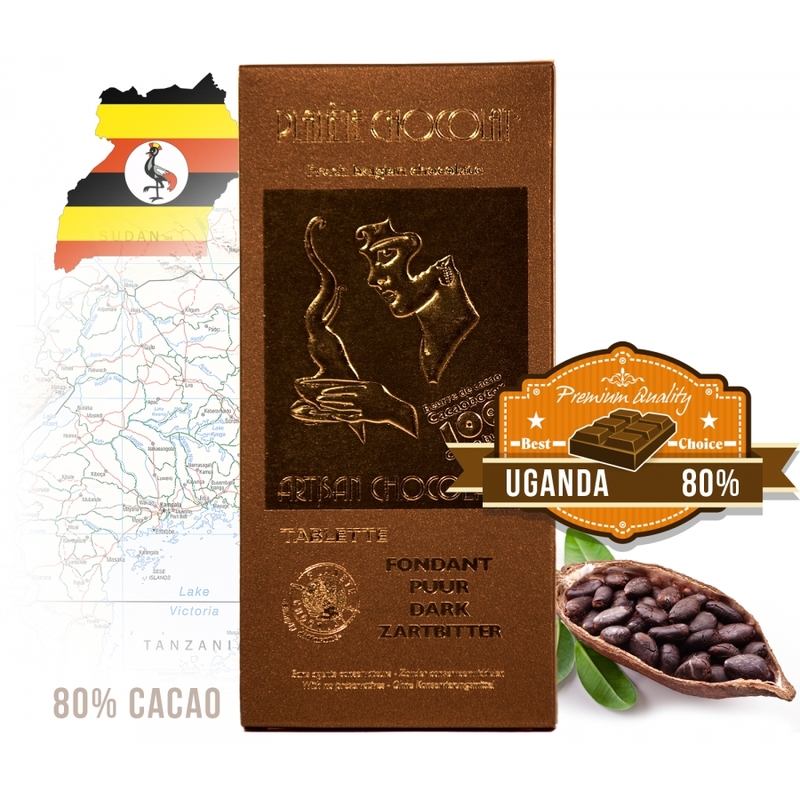 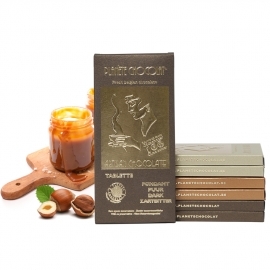 A very slight earthy taste brings out the flowery and grape flavors, which give this dark chocolate its smoothness. 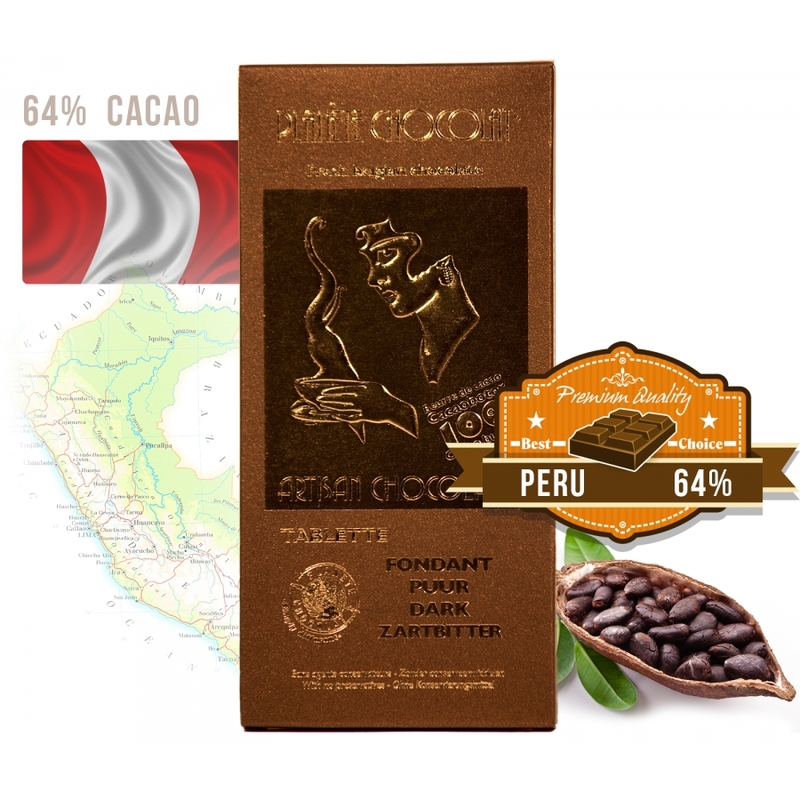 Richly chocolaty, noticeable hints of mushroom and a slightly smoky flavor. 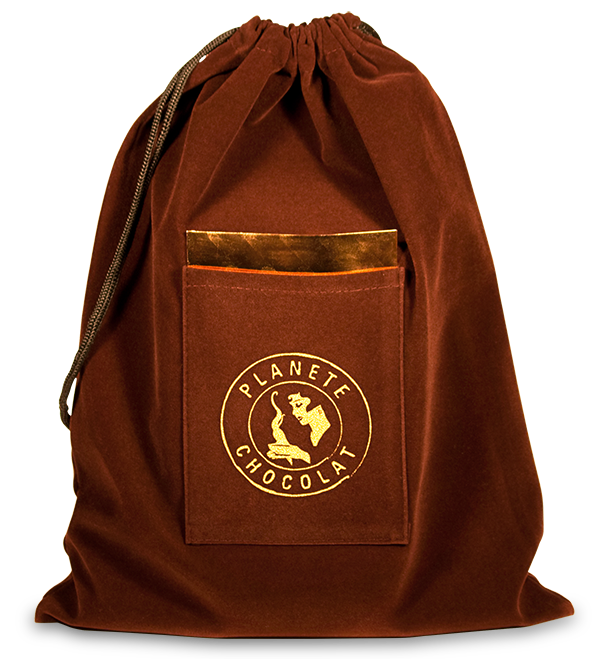 Enjoy its lightly acidic taste, with notes of grape and dried figs. 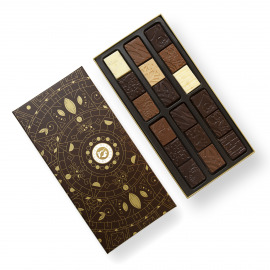 A complex chocolate that likes to be desired. 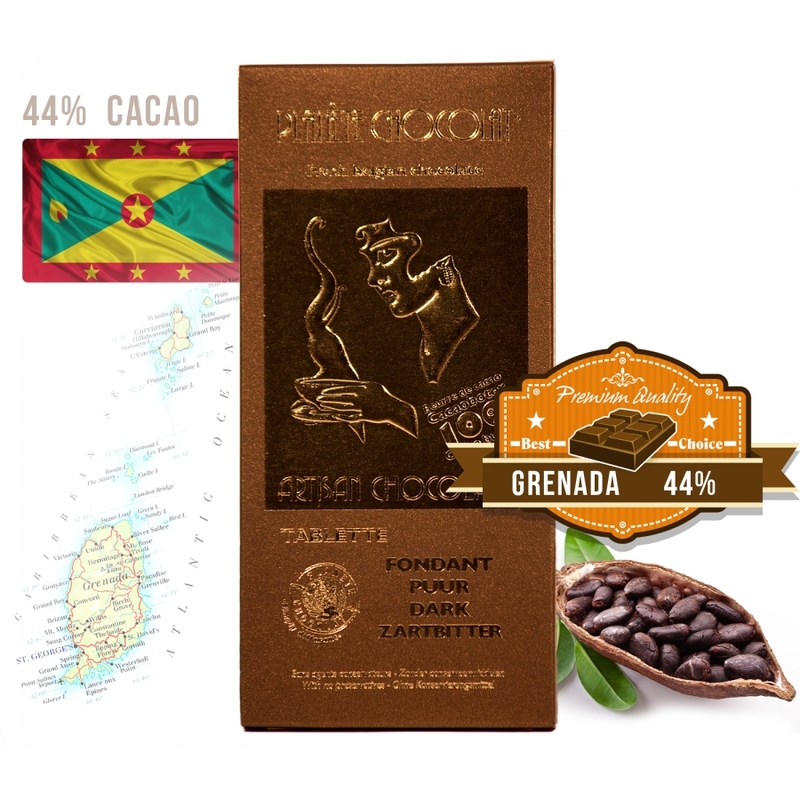 In Grenadian chocolate there are hints of grapefruit and the sweetness of licorice coupled with coffee. 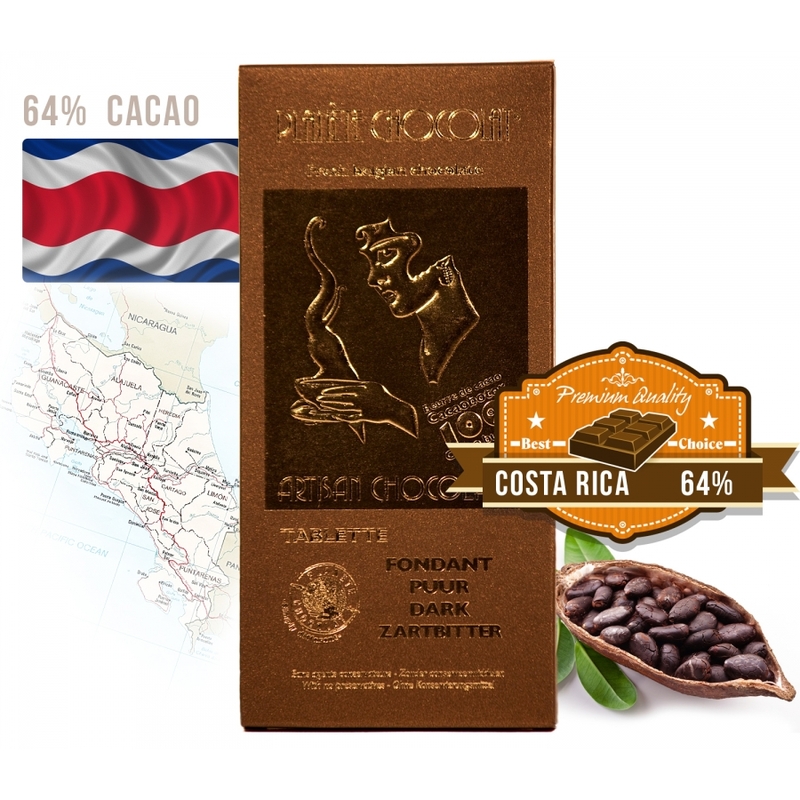 Olives, coffee, and cocoa combine to develop a creamy, almost woody blend, that will sneak up on your palate. The unique flavor of Mocha with a fruity raisins and honey that will excite the taste buds of even the most demanding of gourmets. 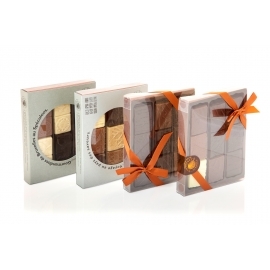 Traces of whiskey gives an unforgettably sensational taste, making each mouthful a festival of flavors.